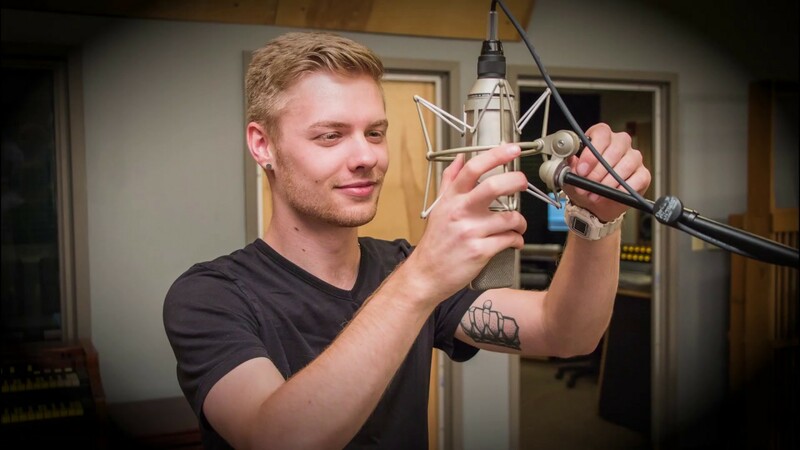 At Husson University, the New England School of Communications (NESCom) is home to approximately 500 students who are working towards Bachelor of Science degrees in Communications Technology, Mass Communications and Entertainment Production. 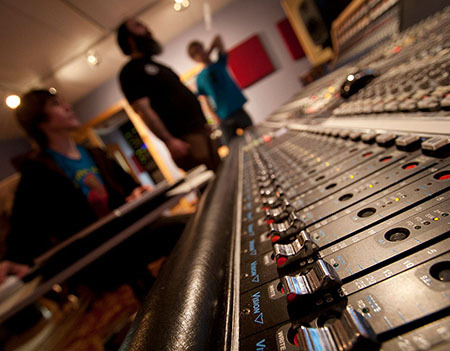 Students within the Communications Technology degree may choose a concentration in Audio Engineering, Live Sound Technology or Video Production. 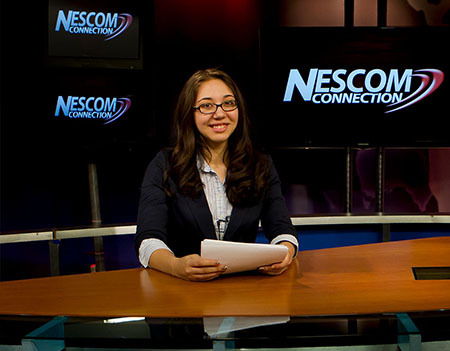 Students within the Mass Communications degree may choose a concentration in Journalism, Marketing Communications, Radio Broadcasting, or Sports Journalism. 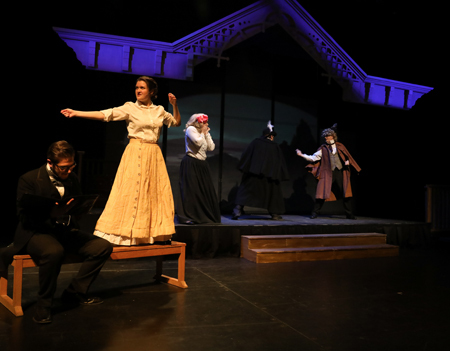 The Nite Show will be taping at the Gracie Theatre on the campus of Husson University. Dates are currently available in Spring 2019.